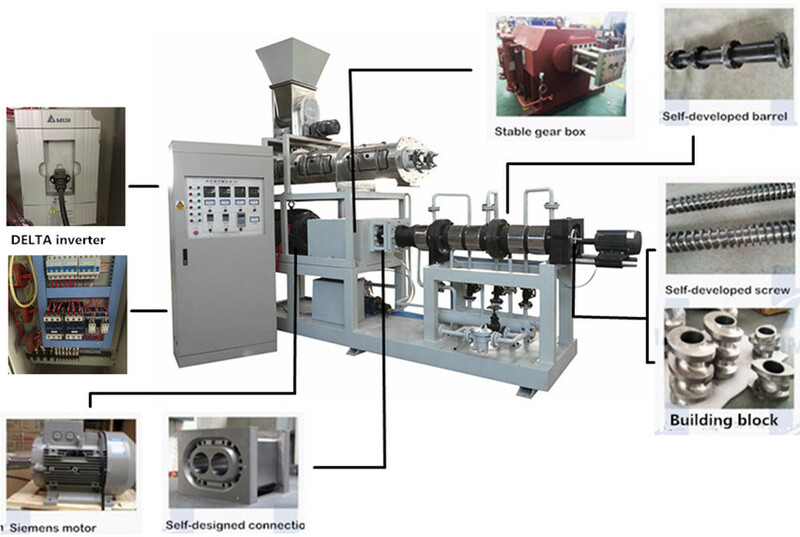 Breakfast cereal machine is one new kind of extruder food machine,this machine adopts corn, rice, wheat, oat etc as ingredients to make puffs snack. 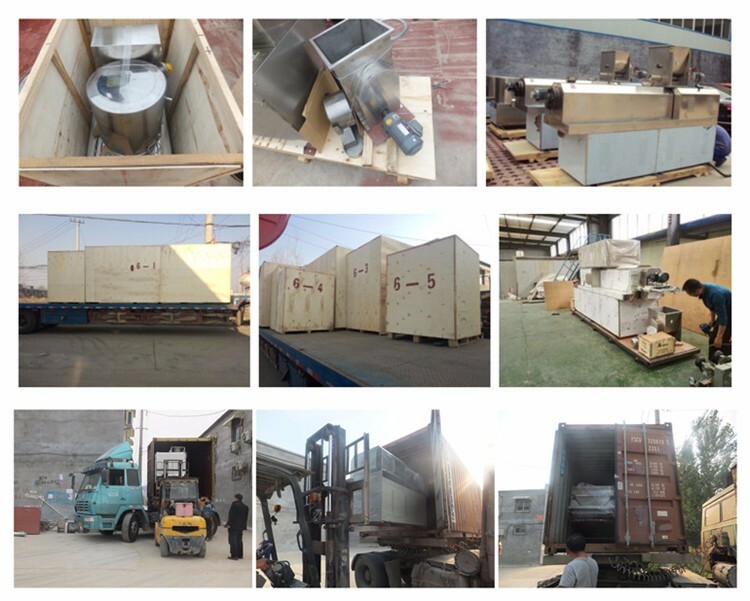 Through high temperaturer ,high speed and high presure of screw and barrel, the grains are cooked in the extruder. Forming out at the die face cutter. The product shape is determined by a combination of the die aperture, including ball, tube, stick, ring, fruit loop, star, wheel and flower etc.this line have different machines ,it can be combined different line . what is your advantage ? 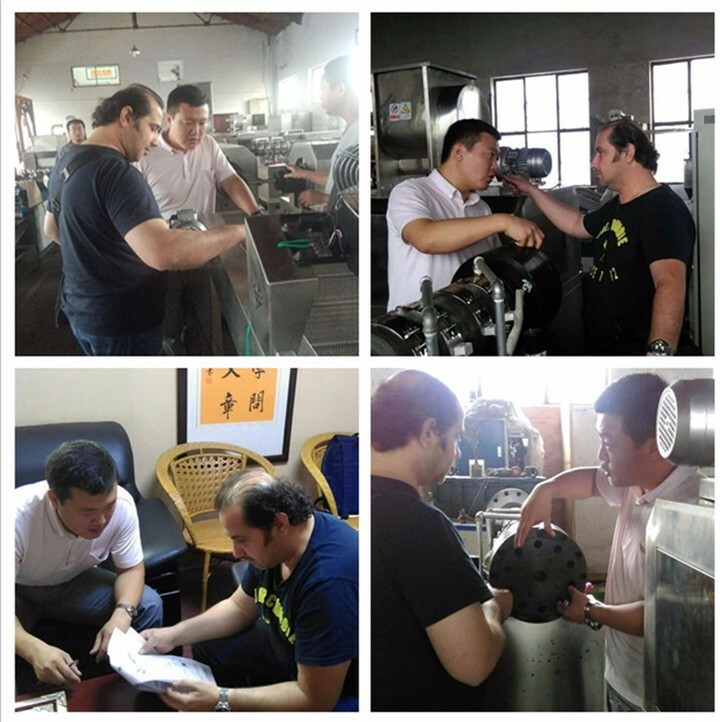 1.all our products have to pass strict inspection before they go out . 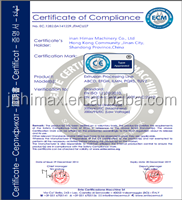 1.we are an manufacturer of Breakfast cereal machine ,we have done many years and have full experience in this fields . 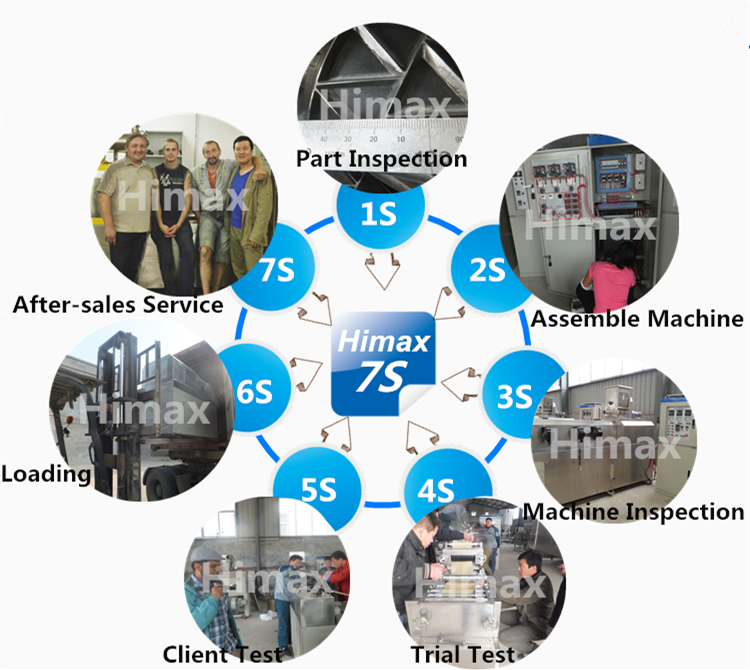 We are the professional manufacturer of advanced ad efficient extrusion equipment ,also the expert designer of system integration. 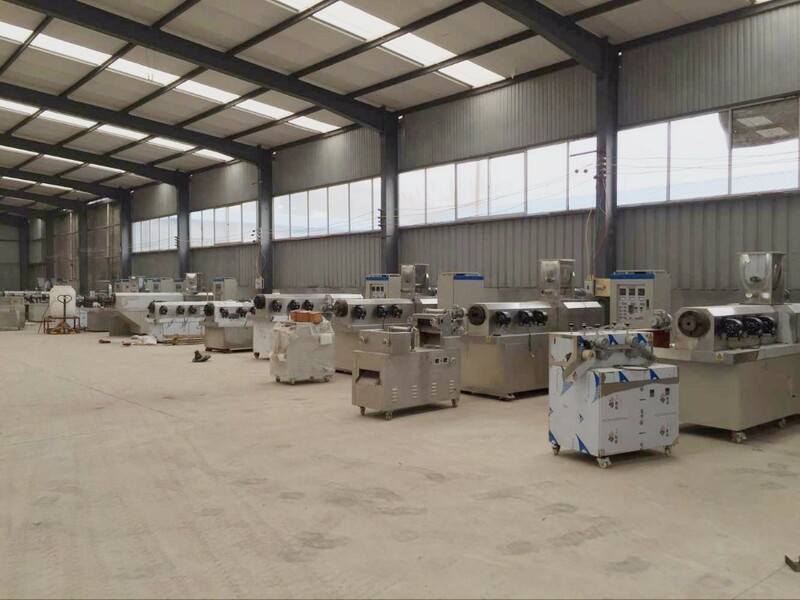 We provide not only the entire machinery and design, but also can modify the production line to meet client's demand. 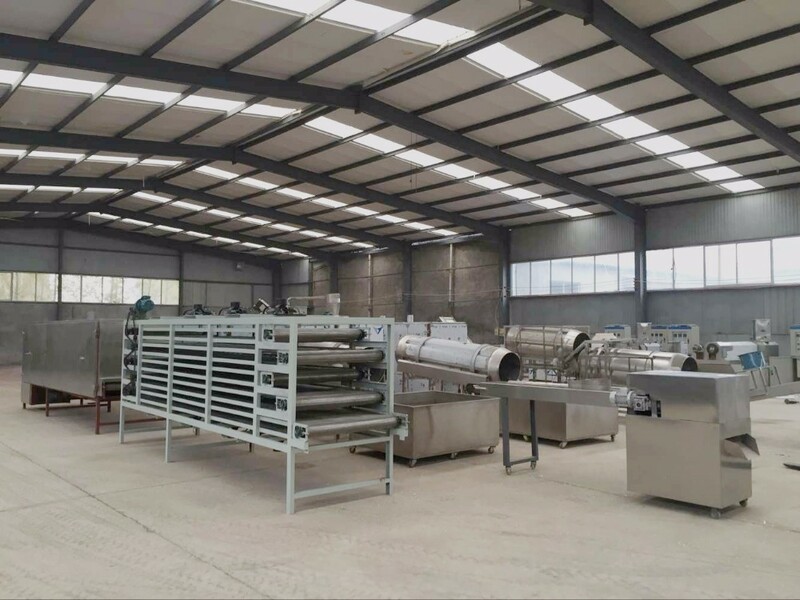 Our extruding system are also widely used in breakfast cereal machines,dog chew machine ,nutritional reproduced rice ,pet food, aquatic feed, bread crumbs and other food . Q: How can I make my payment secure? 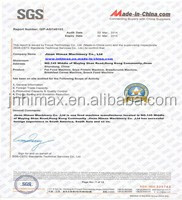 A :You can pay by Alibaba Trade Assurance. 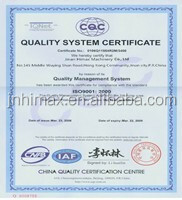 You will get 100% payment protection, 100% production quality production, 100% on-time shipment protection. Q :What is your payment terms? Q :How long can I get the goods? A :Our lead time is 20 days after order. Q :Can you deliver to my address directly? Q :What is your warranty? How can I get spare parts? A: Our warranty is one year. 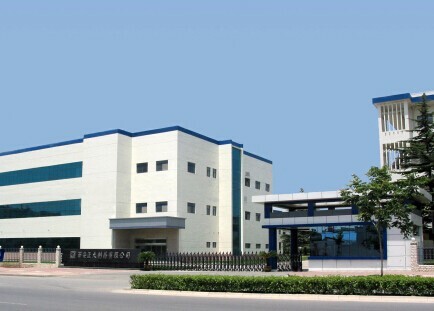 We will provide you spare parts freely by DHL. Q: Can you provide the voltage of my country? A: Yes, we can. 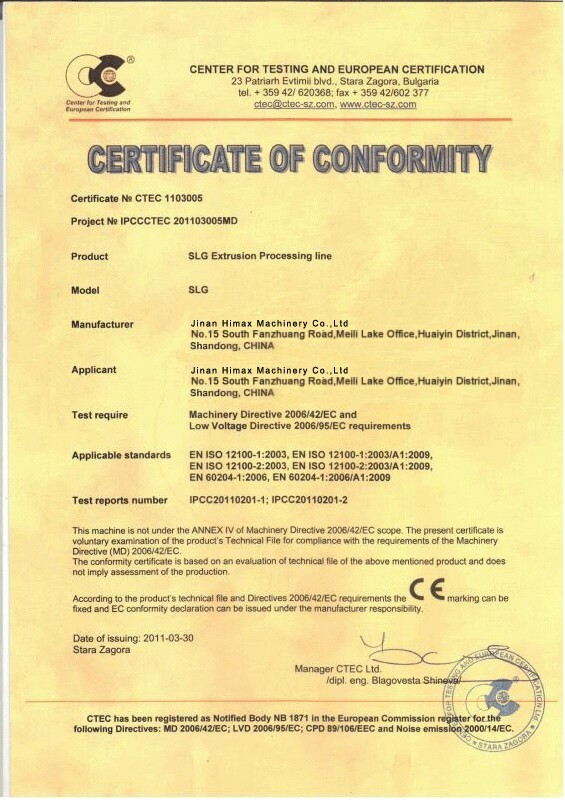 We have sold our products in over 50 different countries all over the world. We can offer all the different voltages in different countries. An old chinese expression goes"hunger breeds discontent ,food-an as the first ".food security begins from you and me . please send inquiry to us as soon as possible!